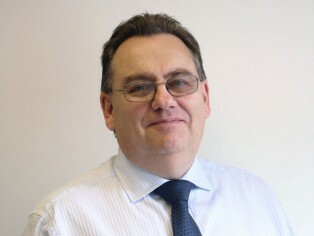 Giles Townsend has joined Cistermiser and Keraflo, the washroom and water efficiency specialists, in the Board-level operational role of Finance Director. 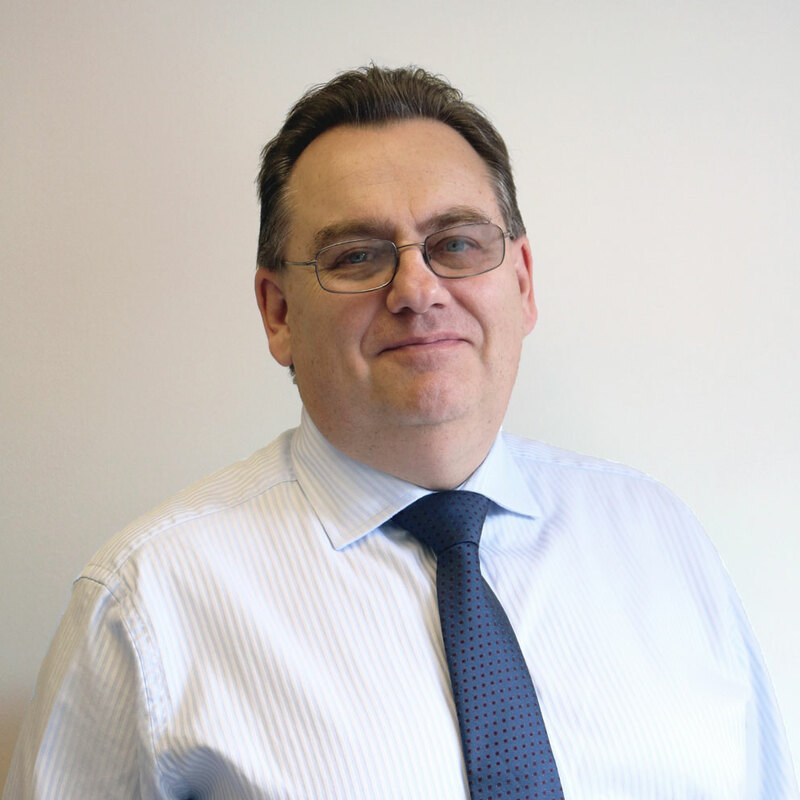 A Business Studies graduate and Chartered Management Accountant, Giles has specialised in financial management throughout his successful career to date which has included 29 years of fast-moving commercial experience at leading retailer Toys ‘R’ Us, where he was formerly Financial Controller. At Cistermiser and Keraflo, Giles will hold management responsibility for all aspects of finance, as well as HR and business administration for both companies. Giles lives in Reading with his wife Michelle and sons Connor and George and is a long-term fan of Liverpool FC.